LinkedIn has over 590 million users, yet many students still aren’t fully optimizing the platform. 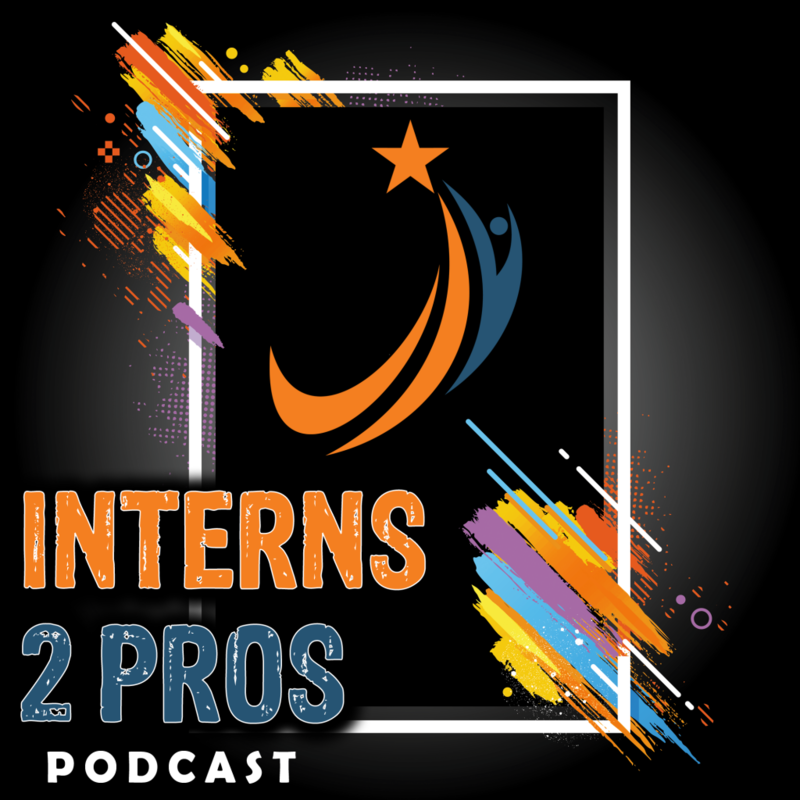 On the latest episode of the Interns 2 Pros Podcast, Students of LinkedIn Co-Founder Blessing Adogame breaks down how students can maximize LinkedIn, and why it’s vital in today’s marketplace. She’s built a great personal brand on the platform and currently has over 10,000 followers. In addition to her work with LinkedIn, Adogame has been a standout intern for both Google and Comcast. 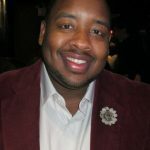 Mitchell Leach II is the Founder and CEO of Interns 2 Pros. He has worked for several Fortune 500 companies including ESPN, Fox, and The Walt Disney Company. The former multi Emmy-nominated producer relentlessly strives to assist students, companies, and educators to maximize their opportunities in today's marketplace.